Astor Services for Children & Families | Astor Services For Children & Families | …Because every child deserves a childhood. | …Because every child deserves a childhood. | …Because every child deserves a childhood. 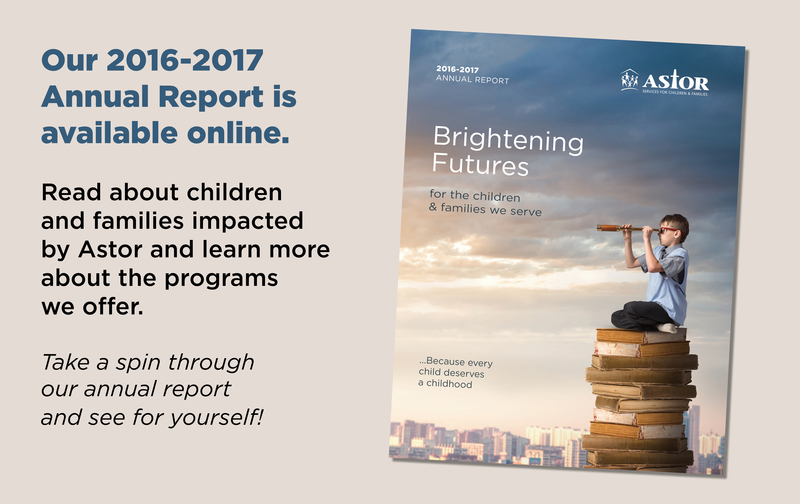 Astor’s Annual Report provide yearly updates for family members, staff, and our community. 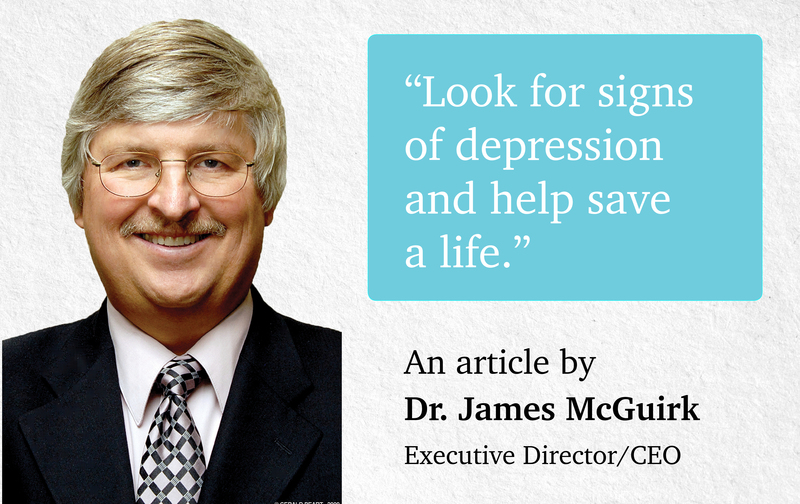 Suicide is the 10th leading cause of death in the nation. 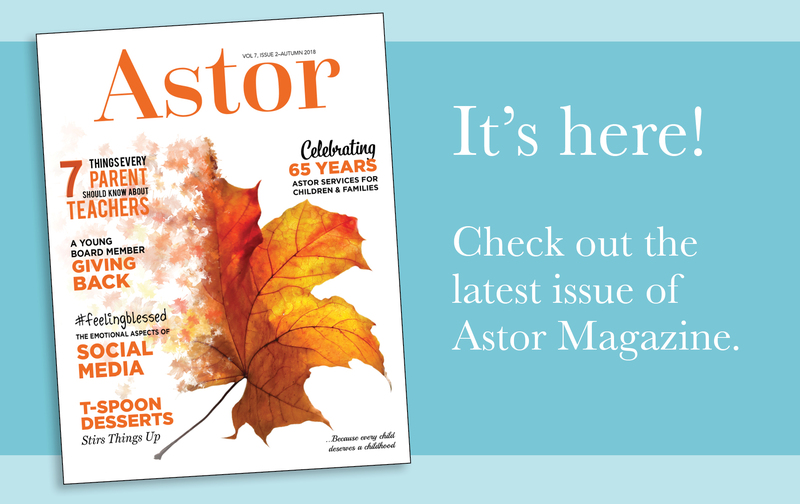 Astor Magazine - Hot Off The Presses! 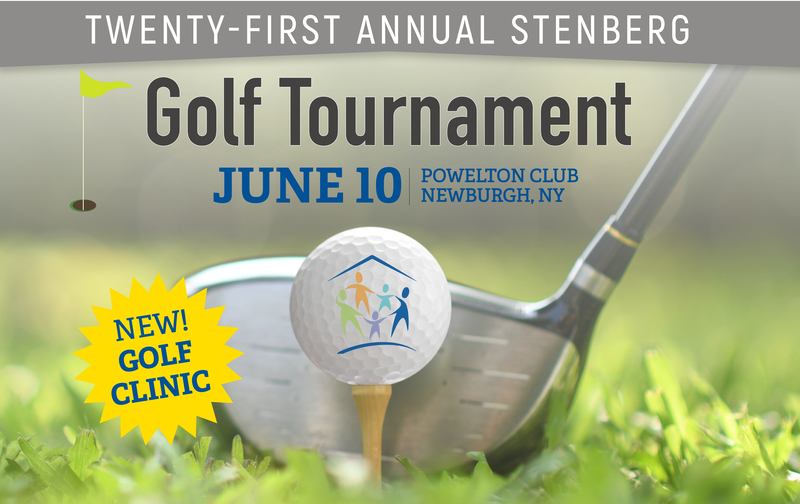 Join Us For A Round Of Golf! 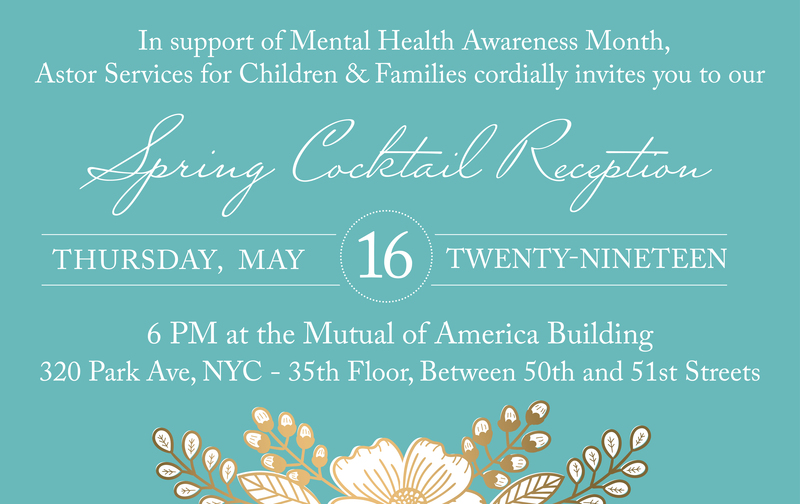 You Are Invited To Astor's Spring Cocktail Reception! 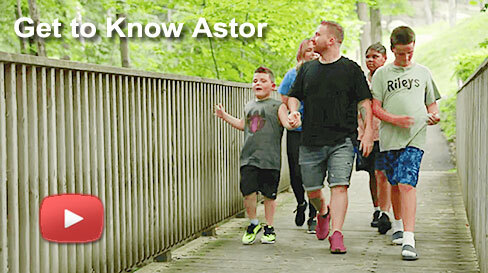 View videos about the work we do at Astor. Hear from parents, family members, staff and supporters about our work to improve the lives of the children and families we serve. Astor Services for Children & Families Astor Services for Children & Families added 40 new photos — with Stacy Sullivan and 5 others at Manor Club. 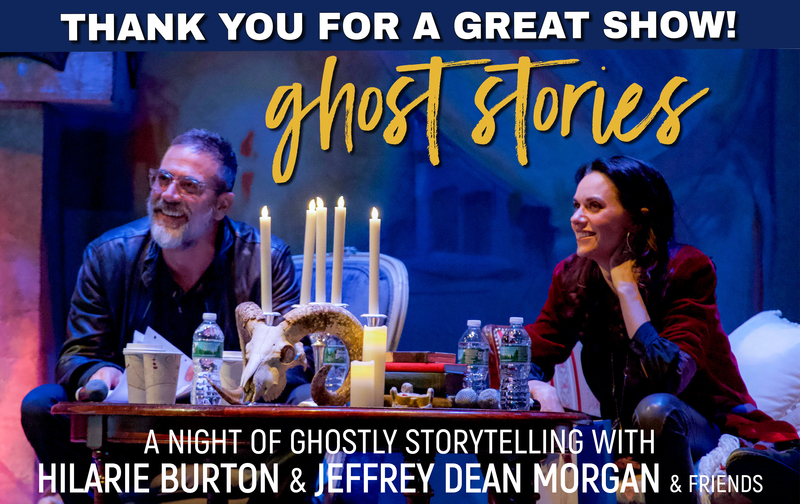 Astor hosted its 9th Annual Cabaret on April 13 with Stacy Sullivan, Natalie Douglas and Jamie Owens. We were treated to a song by children from the Lawrence F. Hickey Center for Child in the Bronx and Magee Hickey. What a wonderful treat! 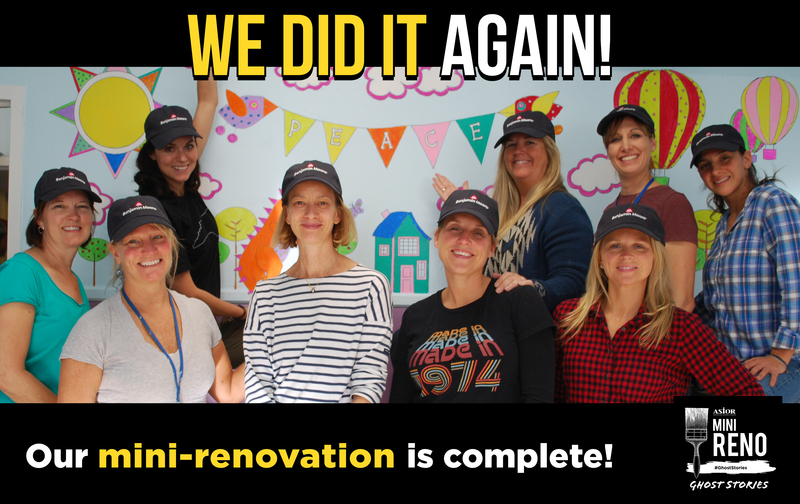 Astor Services for Children & Families Astor Services for Children & Families shared a post. Astor is grateful to be State Farm's Quotes for Good organization of the month. During the month of April, for every person who completes an auto, fire, life, or health quote, Mike Mills - State Farm Insurance Agent will make a $10 donation to our organization! 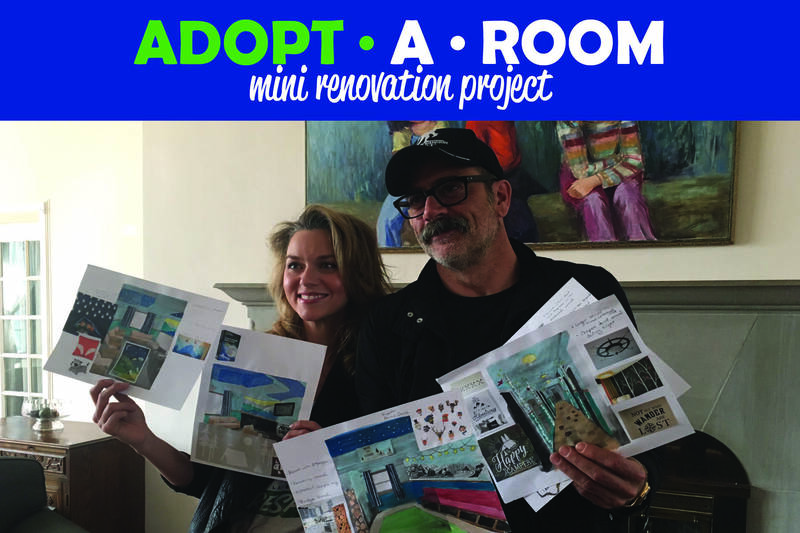 Call Mike today!Quotes for Good is an easy way to help nonprofits in our community. For every quote my team and I complete this month, we'll donate $10 to Astor Services for Children & Families in Rhinebeck, NY. Call me for a quote and share this post! 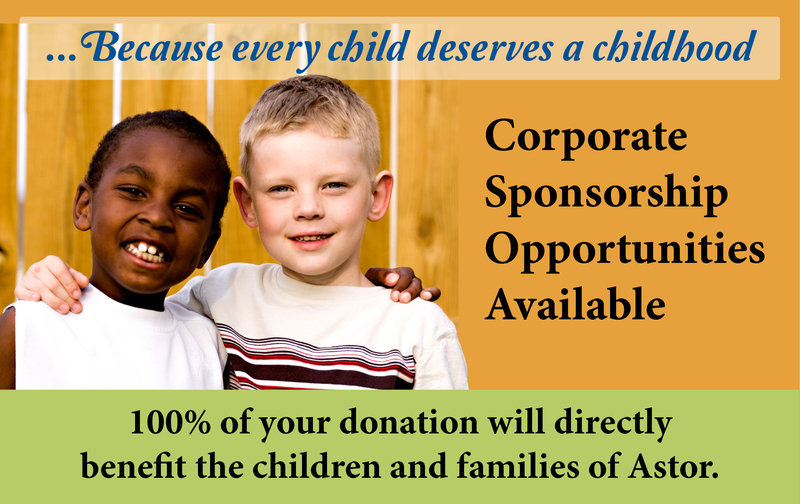 Astor Services for Children & Families Astor Services for Children & Families updated their cover photo. Astor Services for Children & Families Astor Services for Children & Families is at Astor Services for Children & Families. 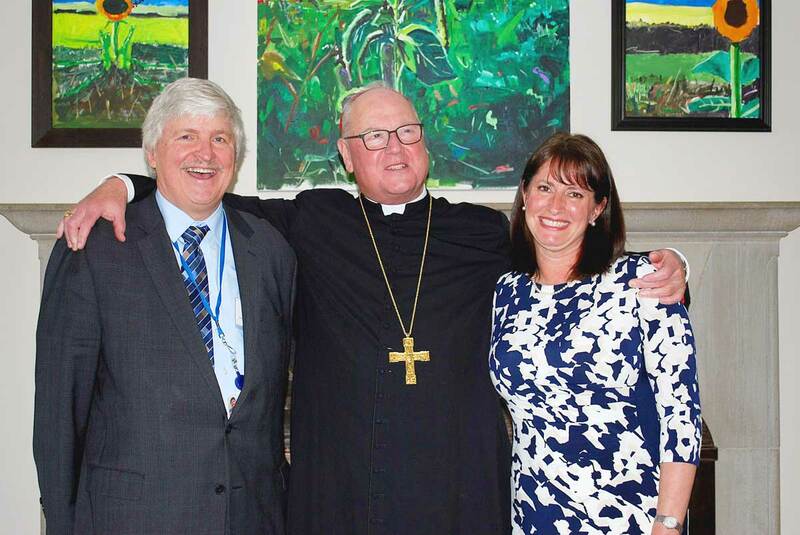 Astor Services for Children & Families Astor Services for Children & Families shared a video. Sign up for our email newsletter and other updates!